Tuesday, December 10, 2013 will be the debut of Read Tuesday, a Black Friday type of event just for book lovers. Any success, or lack thereof, will largely determine whether Read Tuesday becomes an annual event and grows bigger and better each year, or if it turns out to be a seemingly great idea that didn’t pan out. We already have hundreds of books in the Read Tuesday catalog. Some fantastic deals will hopefully attract attention. Several books have 30 to 500 reviews. We’re fortunate to have some popular authors participating. There is good representation across fiction genres and nonfiction categories. Over a 1000 Facebook likes and 800 Twitter followers. I hear positive things from people who’ve discovered Read Tuesday all sorts of ways. The word is spreading. Page views have improved significantly the past few days, growing as we approach the big day. It could have fizzled out in the early going, but didn’t. The event has gained traction. Yet, the proof has yet to come. Tuesday, December 10 will be the day of reckoning. 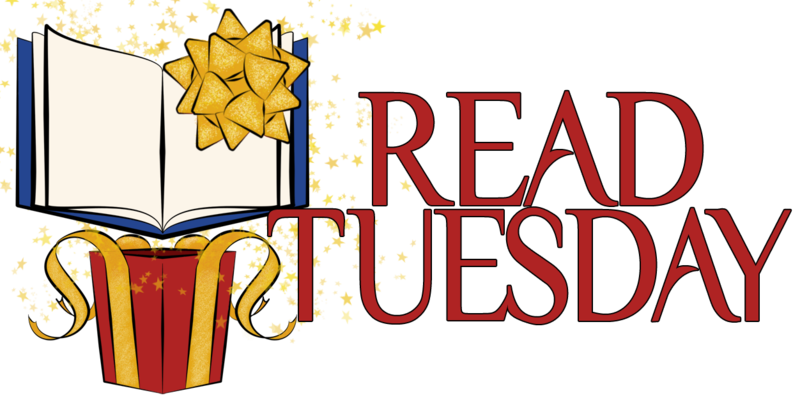 May thousands of readers find good books in the Read Tuesday catalog. May every reader enjoy the Read Tuesday books they read. May every author sell some books. May people receive Read Tuesday books as gifts and enjoy them. I can’t promise that the event will be a success or that every author will sell books. If retail models are any indication, usually a small number of books receive a lot of attention and some books go unnoticed. It’s possible that will happen here, too. Highly marketable books and effective marketing give some books an advantage. Read Tuesday provides an opportunity. I hope that some authors are able to take advantage and benefit from this opportunity. I hope that many readers will benefit from the savings and selection of books. Authors who also promote their book’s participation in Read Tuesday are more likely to reap rewards. We created a website, Facebook page, and Twitter page. Hundreds of authors and book lovers helped to spread the word far and wide. We posted content to attract authors and readers. We advertised outside of the blogs on a few different sites. We wrote a press release and tried to generate publicity. These are the things that were in our control. We made a valiant effort. It’s not over yet. We still have six more days to add to our effort. No matter how Read Tuesday goes, we can be proud of our effort. I think we’ve done a pretty amazing job so far, considering we’re a bunch of indies (let me acknowledge that we also have some support and participation from published authors). We got together, supported one another, participated actively, coordinated our efforts. We’re not some big business investing in advertisements to market a sale. 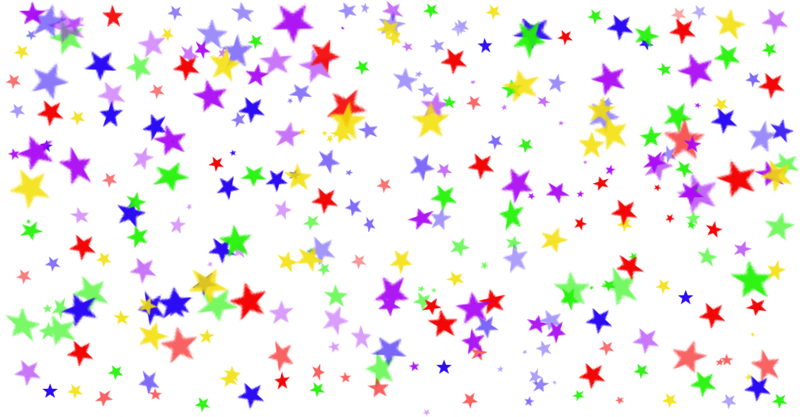 We’re individuals coordinating our book promotions to make one giant holiday event. If the event turns out to be a success, we will definitely owe our success to the readers, gift givers, and book lovers who make it happen. Our fate is in their hands. How will we know if the event is a success? Please share your stories. How did the event work out for you? Was it worth doing? Is it worth doing again? What could we do next year to make the event better? We have a year to prepare, instead of just two months. This gives us many opportunities. Authors, did you sell books on Read Tuesday? Readers, did you find books that you enjoyed? Did you encounter any problems that we should think about before next year? Did we help to promote literacy? I hope the event is a make and not a break. We still have six more days. Help spread the word. Authors, promote your books and the event. Readers, tell your friends. Both printed book and e-books are participating. If you would like to learn more about gifting e-books, click here to read a helpful article by Misha Burnett. Sign up for the email newsletter by clicking here. Are you an author? It’s not too late to sign up, but the clock is ticking. You can add your books to the catalog by clicking here. Then click the link below to send us your pricing information. Authors who are already signed up: Click here to give us your pricing information and we’ll include it in your promotional posts. You should take a bow for making so much progress. It’s amazing. I’m amazed by the interest, support, and participation. 🙂 Without all this, which has come from hundreds of people, anything I might have done would have been for naught. I think a lot of authors love to get in on the ground floor of something and look at it as a no-risk promotional thing. I think given you’ve done all this in two months, what you’ve accomplished can only be commended. I wouldn’t let any outcome cast doubt on the effort, as most things are quite small in their first year. I think next year, with more time to plan and prepare, will be the truly telling metric of whether this will be a success or not. I think the ultimate goal has to be to eventually get the major publishers and book sellers on board, and also as many small presses and indie bookstores as possible. Excellent point. 🙂 This year’s metrics may have some influence. For one, prospective bookstores or publishers will want to know how the first year went. For another, traditional authors can use the data, if positive, to try to convince their publishers to let their books participate. You’re right, with 12 years to prepare, there are better opportunities to get big names and more names on board. Perhaps what we achieve in 2 months now can help with that next year. If you haven’t yet, stop by and take a look at what’s happening with Read Tuesday, December 10th. Reblogged this on A Simple Wordsmith. Spread the word my friends, let’s make this event an annual shopping day! What better present than a gift that keeps on giving? A book. I hope it becomes a very big success. It is a wonderful idea!